The streak continues!! 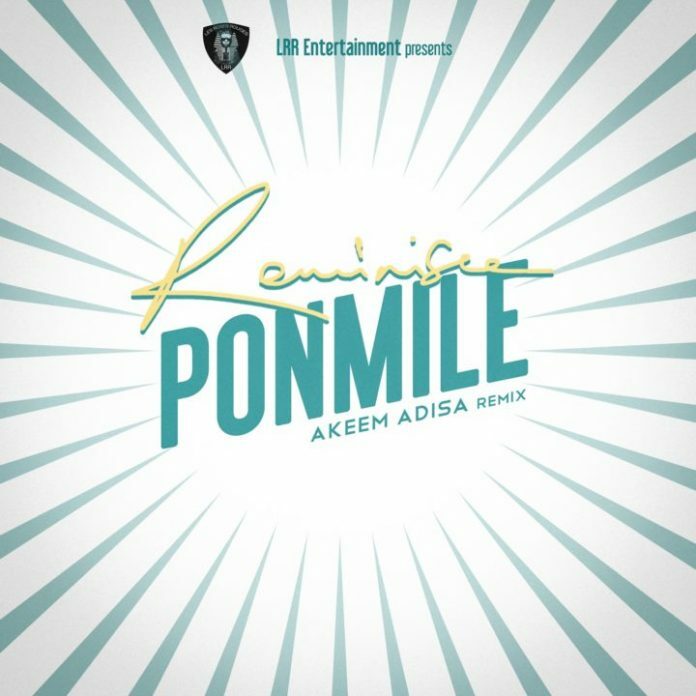 LRR records act, Akeem Adisa shares his own remix of Reminisce’s rave single “Ponmile”. 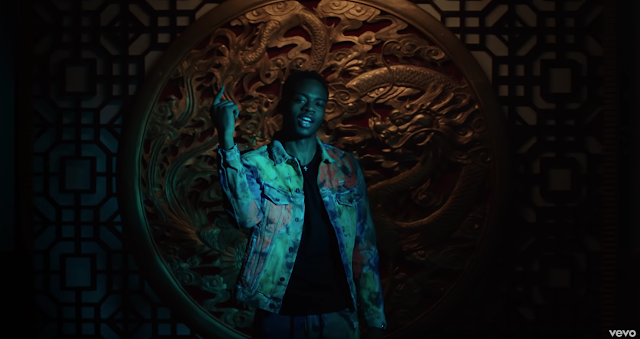 The video for this was directed by Lucas Ried.